We are a compassionate, non-profit and delivery-only collective formed by qualified patients and caregivers to provide legal and safe access to medical cannabis to residents of Alameda and Contra Costa County. We provide a safe, smart and cost-effective means for patients to acquire the highest quality medication. We guarantee privacy and satisfaction. We are committed to providing our members with the highest-quality medical cannabis at the most affordable prices. We work directly with reliable, top-notch vendors to help us make this goal possible. We value patient privacy, and your information will be stored securely and never shared. Our drivers are carefully screened and professional. Delivery can be scheduled outside of business hours with a 24 hour notice. We deliver to: San Francisco, Berkeley, Oakland, Richmond, San Leandro, Hayward, Orinda, Moraga, and Dublin. There is no added delivery fee for our patients, and you can join our collective by placing your first order. We would love to hear from you! 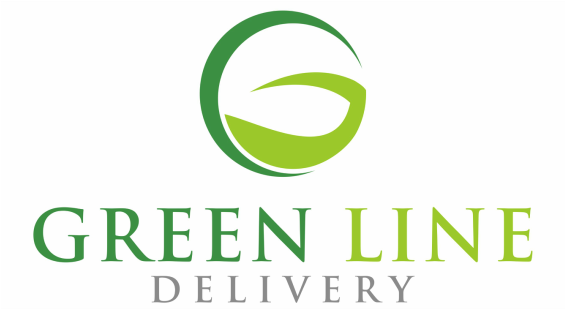 If you would like to place an order, provide feedback or ask questions, please feel free to call us at (510) 355-8661, email us at info@greenlinecollective.com, or fill out the form below. You can also order online.